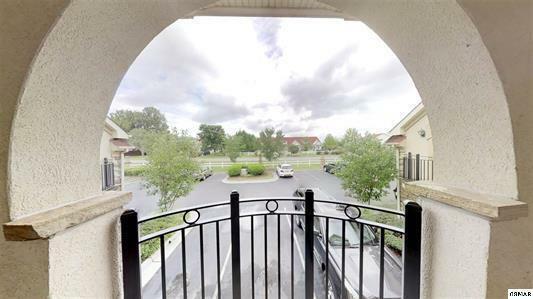 Riverfront condo located minutes off the Parkway in Pigeon Forge near the Apple Barn. 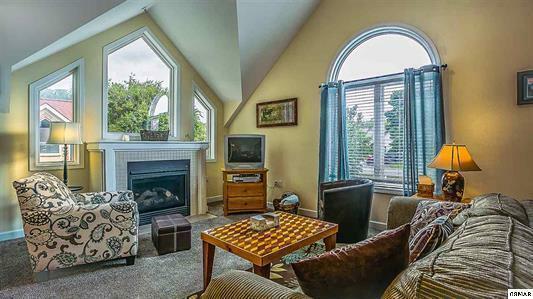 Spacious 1 BR condo w/ lots of natural light, vaulted ceilings, large windows & an open concept. Enjoy the luxury of living on the river without the responsibilities & hassle of upkeep. 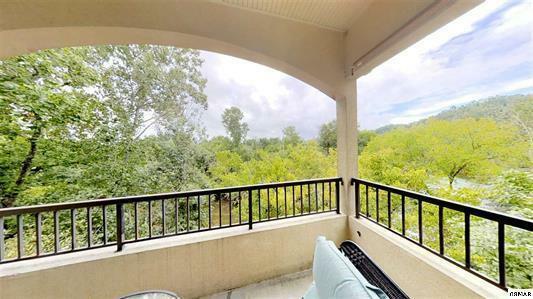 Watch the river flow by from your private balcony. Take an evening stroll along the gas lighted river walk. 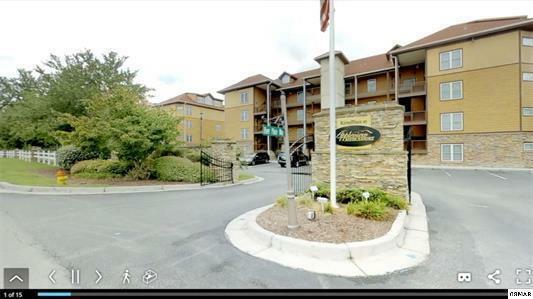 Relax with friends at the clubhouse or stay in shape at the fitness center or pool. Owners have recently installed beautiful porcelain wood look tiling and new carpet throughout. The unit has recently been painted from top to bottom and looks immaculate. The owners use this as a getaway for family and friends and it have not had it on a rental program. Due to the fantastic location, condition and riveramenity, it would make a great overnight rental. Listing provided courtesy of Crye-Leike Realtors, South.